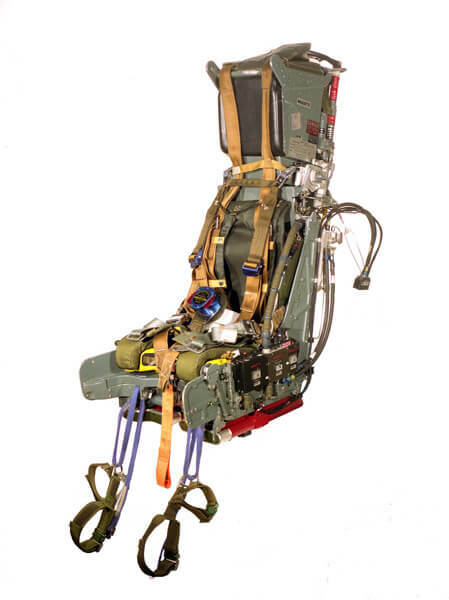 The Mk10 seat is designed in four main units: catapult, main beam structure, seat pan and parachute assembly. This greatly simplifies and speeds maintenance or cockpit access. 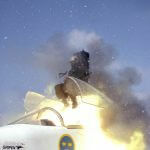 The seat can be rapidly installed or removed by assembly or disassembly of the main units in the aircraft. As the aircraft canopy is not removed, valuable maintenance time is saved. 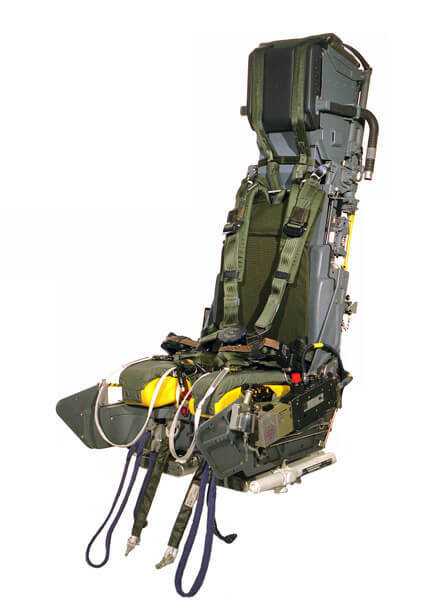 The overall size footprint of the Mk10 seat has been tailored to suit a large number of aircraft installations. 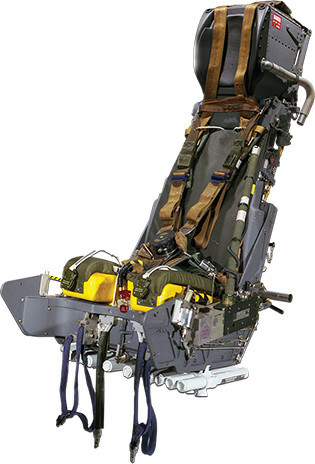 This design envelope flexibility enables the seat to be perfectly matched to any existing or future cockpit space limitations without adversely affecting the primary design operation of the seat. 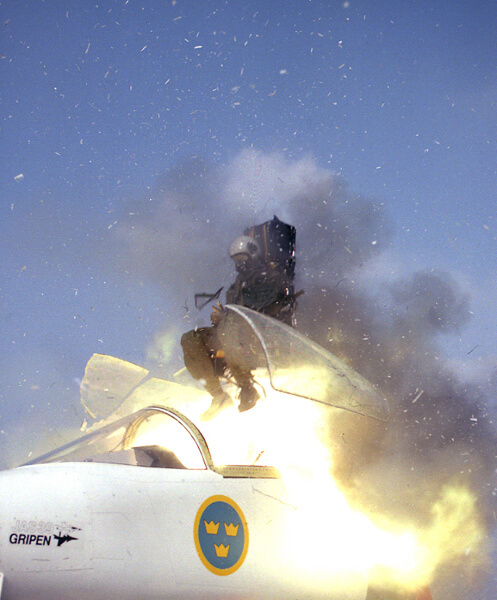 The Mk10 is currently operational in the following countries: Argentina, Australia, Bahrain, Bangladesh, Belgium, Brazil, Burkino Faso, Canada, Chile, Colombia, Congo, Czech Republic, Dominican Republic, Ecuador, Egypt, Eritea, Finland, France, Gabon, Germany, Greece, Hungary, India, Indonesia, Italy, Jordan, Kuwait, Malaysia, Mauritania, Montenegro, Myanmar, Oman, Pakistan, Peru, Philippines, Qatar, Romania, Saudi Arabia, Serbia, South Africa, South Korea, Spain, Sri Lanka, Sweden, Taiwan, Thailand, United Kingdom, USA, United Arab Emirates, Zambia and Zimbabwe. 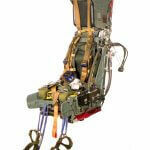 Ejected piston withdraws closure pin from closure flaps of drogue parachute pack and deploys drogues. 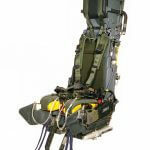 Download our printer-friendly brochure containing all the essential information on the Mk10 ejection seat.